By buying this product you can collect up to 700 loyalty points. Your cart will total 700 points that can be converted into a voucher of 0. 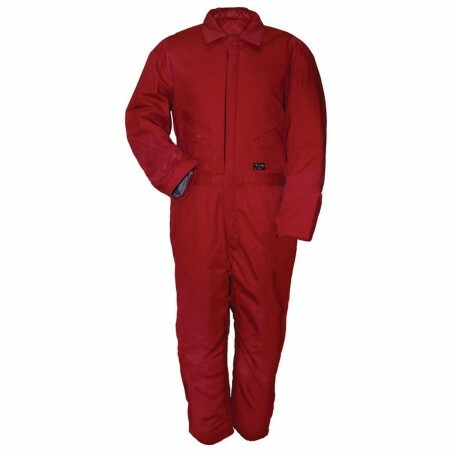 Bibs, coveralls & pants with leg zippers have a hem that can be altered in length.